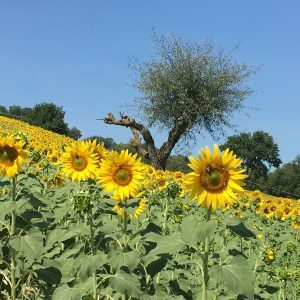 From The Retreat, nestled in beautiful rolling hill-side of the southern Piceno, we follow along the paths of our local trifolao Filippo (truffle hunter) and his keen dog. 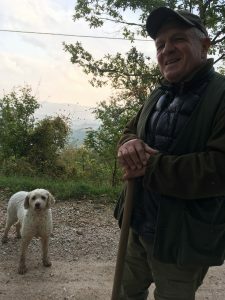 Having hunted for truffles in ourlocal woods surrounding The Retreat since his childhood, he will introduce you to the unique relationsship between the truffle hunter and his dog and learn about the unique symbiosis of truffles and trees. 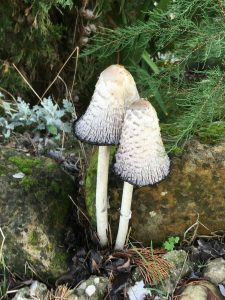 Usually, truffles can be found under the soil, close to the roots of chestnut and holm oak and hazelnut trees. 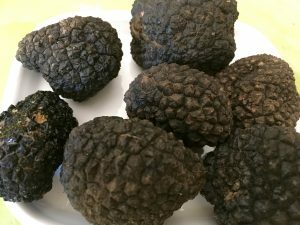 Because truffles rarely grow in the same spot twice, the also makes for a past time gambling for luck. 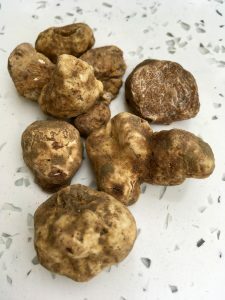 The search for the white gold therefore, is also a competitive game amongst the local hunter for the biggest truffle. 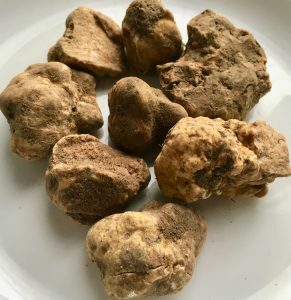 White truffles can easily fetch €3,000 a kilo or more. 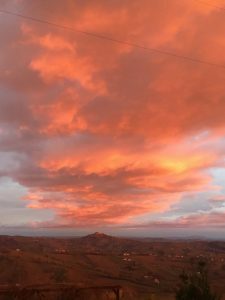 The official dog breed for truffle hunting in Italy is the Lagotto Romagnolo. The Lagotto is a beautiful and agile breed with a love for sniffing and digging for the precious tuber. 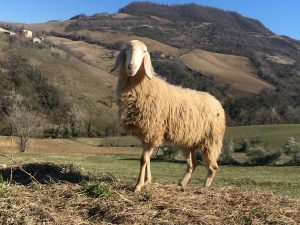 We enjoy the breath-taking panoramic views, learn from Filippo about the local fauna and flora and hear about many local stories of this ancient and uniquely beautiful Piceno Region. 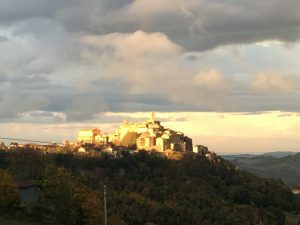 It's historical and cultural roots go back as far to Roman and pre-Roman times when the Sabine tribes settled in the Ascoli Piceno region. 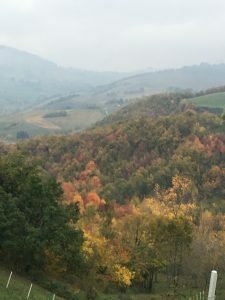 Named the Piceno by the Romans, after the black and white wood-pecker predominant in this area, the Ascoli Piceno region is one of Italy's oldest regions as it is one of the first populated regions in Italy, flourishing thanks to it's position along the ancient trade route, the Via Salaria connecting the Mediterranean and Adriatic Seas. 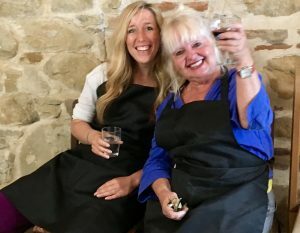 It's culinary and wine making traditions and local cultural and historic roots are firmly nestled in it's ancient origins. 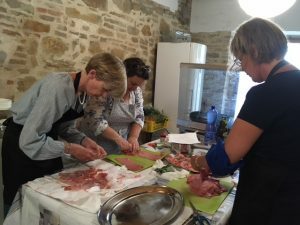 Why not join us for a truffle hunt experience around The Retreat followed by a Cooking class with truffles. 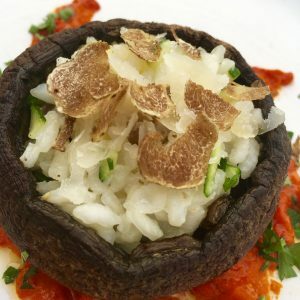 On your journey hunting for the infamous white gold, you will also learn about traditional truffle recipes before embarking on a culinary experience cooking with your finds in The Retreat's cantina kitchen, where you will prepare a delicious 3 course meal which you will be able to enjoy with wine from the local cantina, nestled in the vineyard behind The Retreat, where the ancient Roman Pecorino and Rosso Piceno grapes are still grown today. 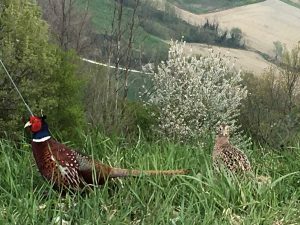 The Retreat is ideally based in the heart of one of Italy's best truffle hunting areas, the Ascoli Piceno region. 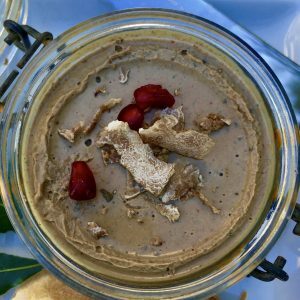 There are many producers of truffle products for export in the area and local restaurants serve fresh truffle dishes throughout the season.